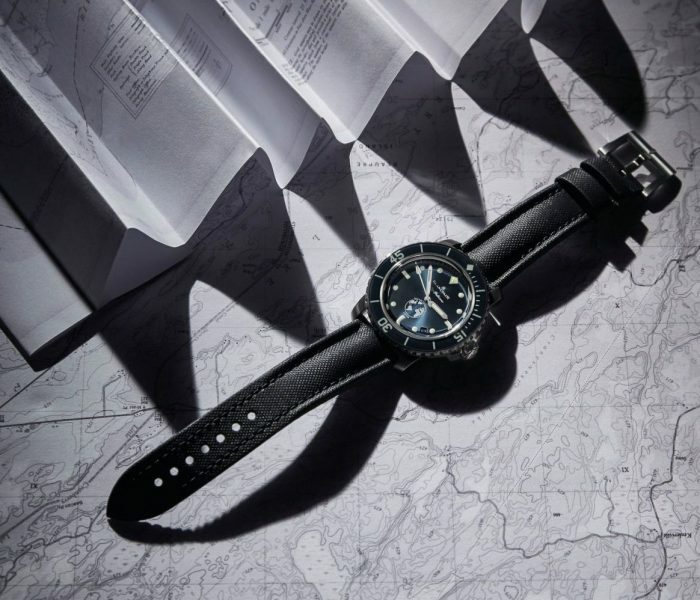 In 1972, British explorer John Blashford-Snell crossed the Darien Gap, an inhospitable marshland and forest area between Colombia and Panama, in a Land Rover and with a Zenith chronograph on his wrist. 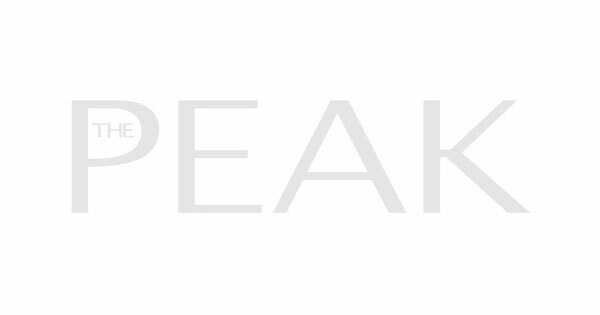 Since 2016, the two brands have worked together, and their third joint timepiece is the Zenith Defy Classic Range Rover Special. Powered by a new Elite automatic movement, the 41mm titanium watch pays tribute to Range Rover’s Evoque compact SUV, with features such as a skeletonised dial inspired by the latter’s wheel design. 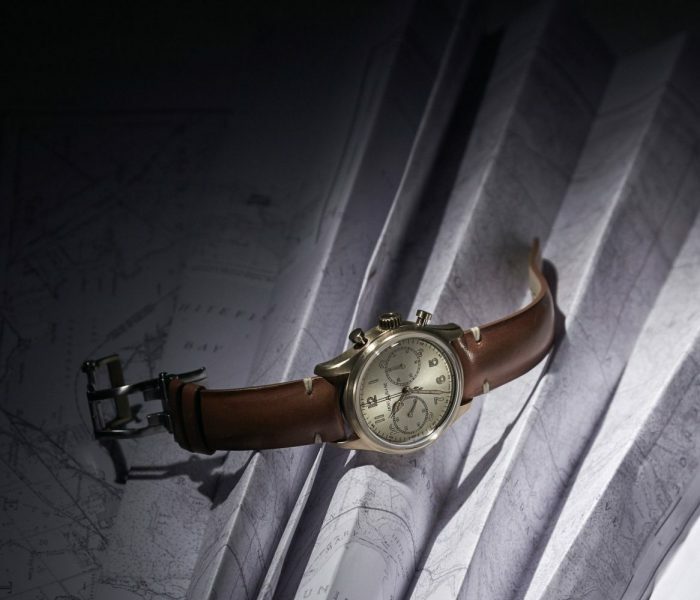 Last year, Montblanc dedicated its 1858 collection to “the spirit of mountain exploration”. One versatile model to arise from the series is the 1858 Automatic Chronograph, a 42mm bronze timepiece that channels sporty vintage style with its sunray champagne dial. 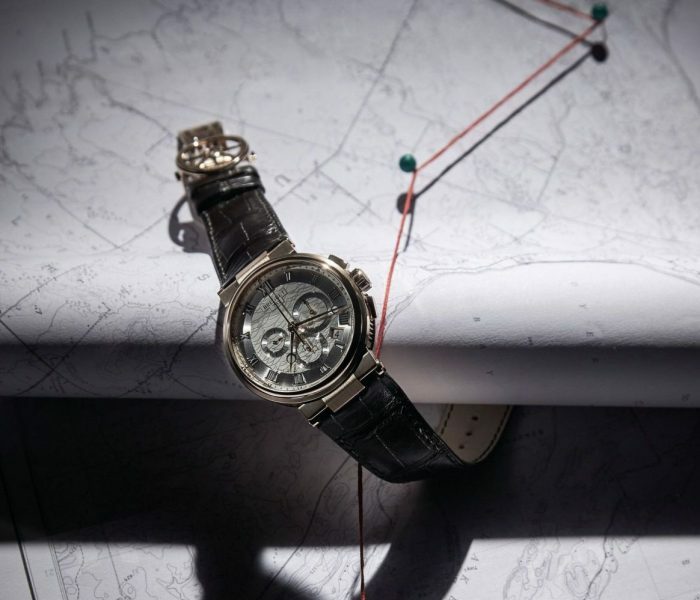 The caseback is engraved with a compass, two ice pickaxes and the famous mountain Mont Blanc, which, of course, inspired the name of the brand. While any explorer worth his or her salt knows how to take calculated risks, sh*t sometimes happens. 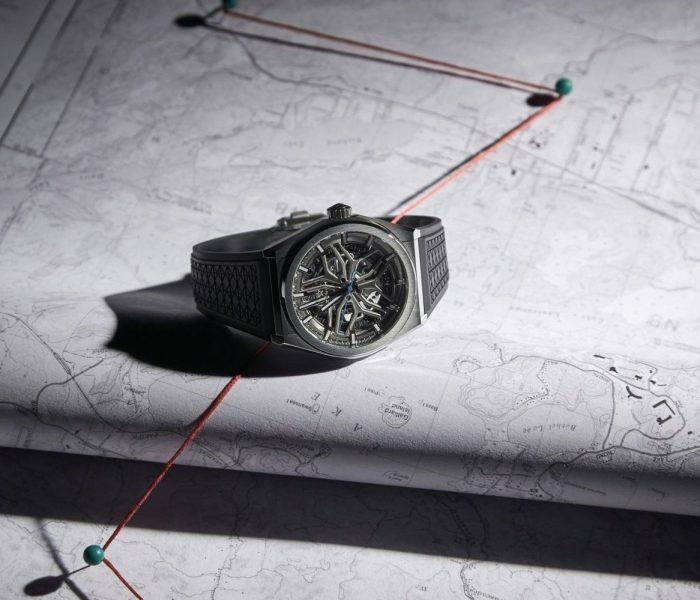 Breitling’s Emergency Night Mission watch features a dual-frequency personal locator beacon, which allows its wearer’s location to be pinpointed in an emergency situation. And, in case you’re a rugged type who also likes to look a little jazzy, this 51mm titanium edition features a dressy, blue mother-of-pearl dial and a deep green rubber strap. 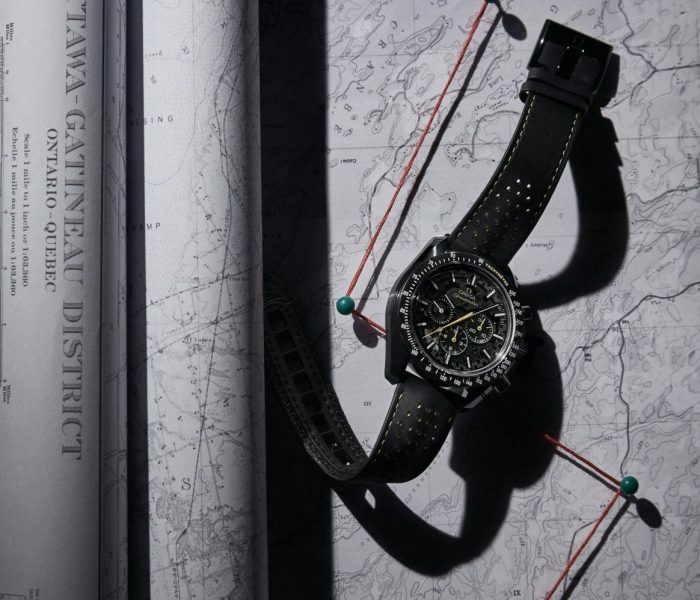 Powered by Breitling’s Super Quartz movement, the Emergency also features a chronograph, timer and second time zone. 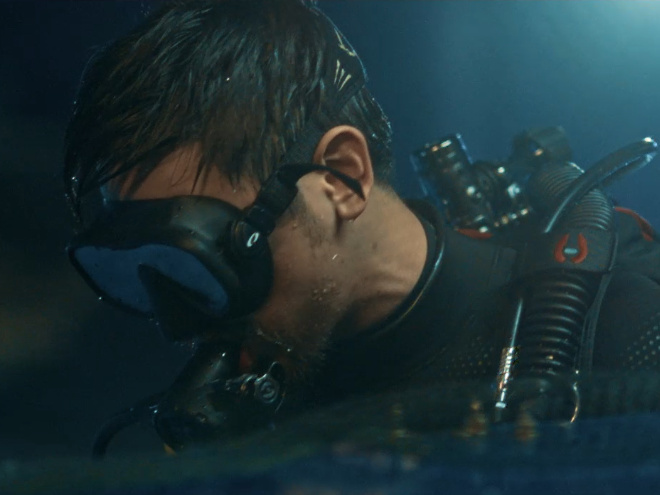 Since 1953, when the Fifty Fathoms line of diving watches was launched, Blancpain has supported numerous ocean expeditions and conservation projects. 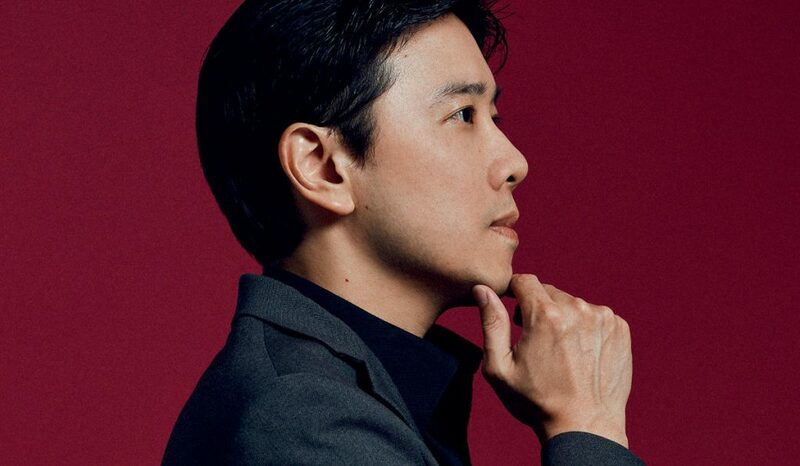 Launched in 2016, the Blancpain Ocean Commitment timepieces directly benefit such aquatic causes: For each Fifty Fathoms Ocean Commitment III watch sold, Blancpain donates 1,000 euros (S$1,500) to the Blancpain Ocean Commitment programme. Not that you need more reason to set your eye on this 40.3mm steel timepiece, which is self-winding and water-resistant to 300m. 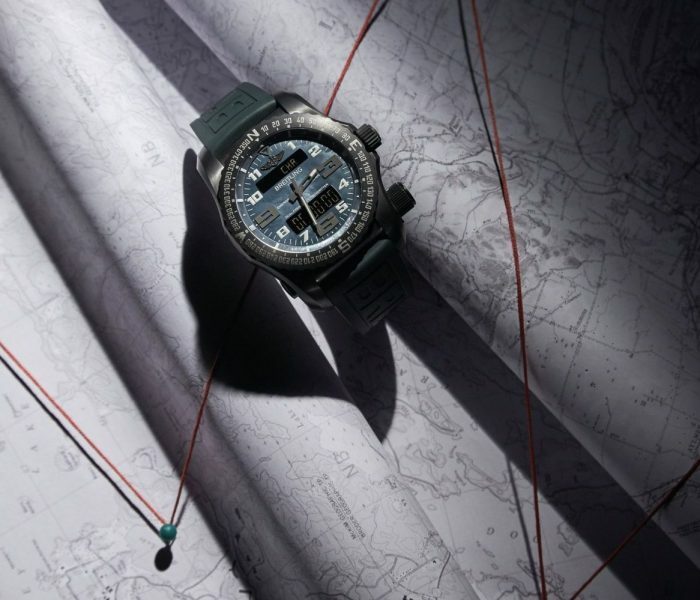 At Baselworld last year, Breguet launched its partnership with the Race for Water Foundation (which is behind a global expedition that promotes clean energy), as well as a revamped Marine collection. While a special Marine model was made for the crew of the Race for Water vessel, sailing is not a prerequisite for owning other Marine timepieces, such as the Chronograph 5527 – a 40mm rose gold timepiece featuring a wave- engraved dial and an automatic movement. The Omega Speedmaster’s biggest claim to fame is being the first watch worn on the Moon. Last year, Omega unveiled the Speedmaster Dark Side of the Moon Apollo 8, paying tribute to a historic 1968 lunar mission – the first manned space flight to successfully orbit the Moon. 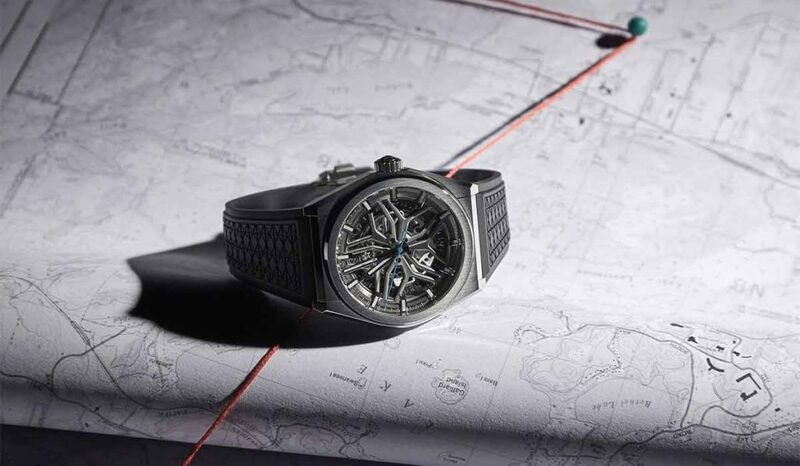 The star feature of this 44mm ceramic timepiece is its partially openworked hand-wound movement, which is treated on both sides to create textured, blackened surfaces resembling those of the Moon. 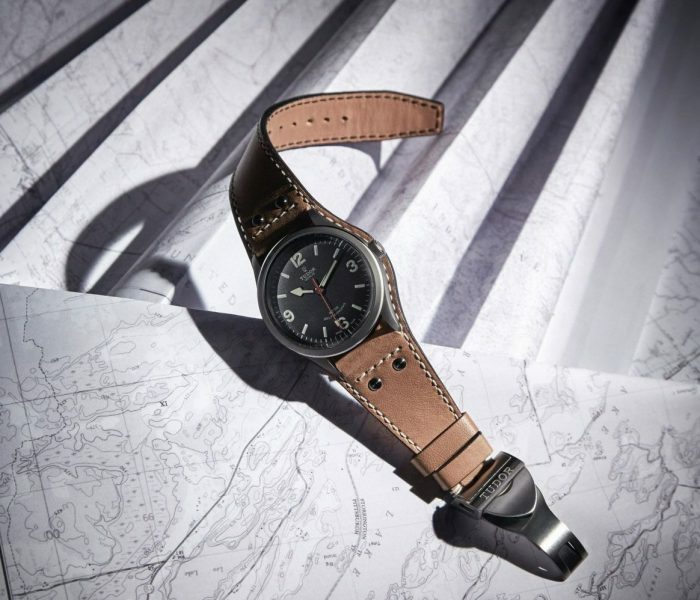 Taking its cues from a historic model produced in the 1960s, as well as the spirit of polar exploration, the Tudor Heritage Ranger is an understated timepiece with distinctive features that set it apart from the other models by the brand. Those include its vintage rose logo instead of its modern shield logo, pear-shaped hands, and its Arabic numeral hour markers. Instead of the 34mm diameter of its predecessor, however, this automatic timepiece is housed in a contemporary 41mm steel case.